BikeParkPRO App - Shred the trails. Rule the bike park. 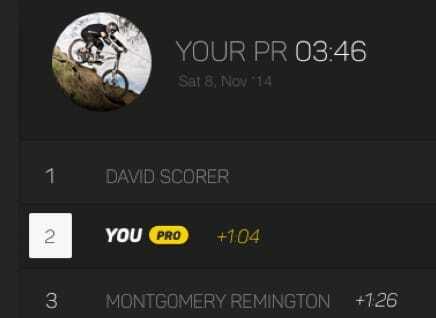 Track your session stats and challenge the global mountain bike community. 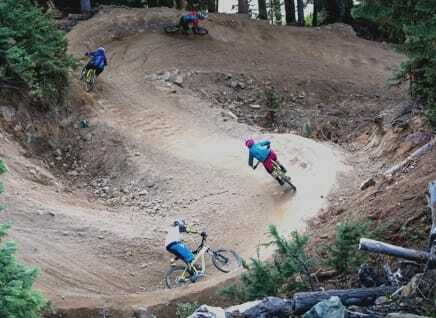 BikeParkPRO matches your session data to the specific bike park trails and breaks down your trail story on a lap by lap basis so you know exactly what you ride! BikeParkPRO measures your laps, vertical, distance, speed and more. 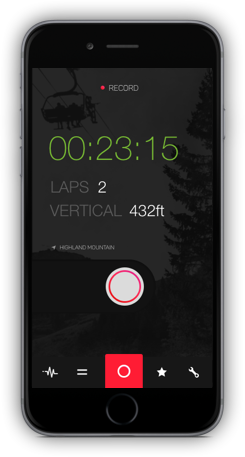 Shred laps with the global bike park community, track your cumulative stats, climb the leaderboards, and share your #BPRO Shred Sheet with anyone in the world all for free.